This actually came out a short while back, but passed us by. 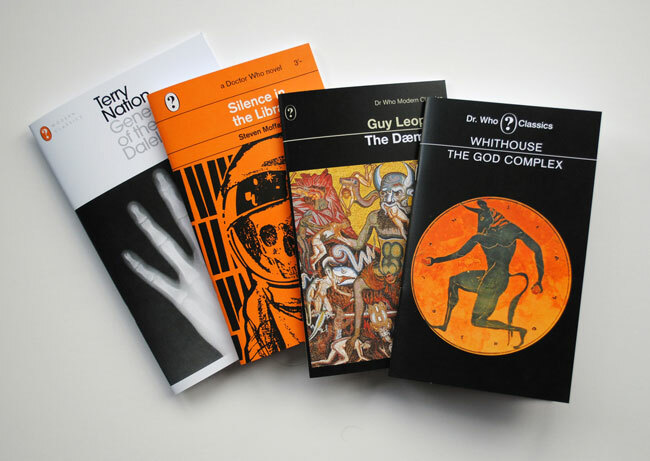 But on the plus side, the Penguin Science Fiction Postcard Box is available to purchase right now. Postcards from Penguin has been around for a little while now, but now the non-fiction imprint Pelican gets its own collection: Postcards from Pelican: 100 Subjects in One Box. There's sure to be something in the Ladybird: A Cover Story that takes you back to your childhood reading, especially as this new book promises '500 iconic covers from the Ladybird archives'. Back in 2006 (yes, we really have been doing this for that amount of time) we featured the classic Isokon Penguin Donkey from the 1930s and later, the Penguin Donkey 2 by Ernest Race for Isokon Plus, which was an update in 1963. Now the design has been updated once more, with the Embrace storage unit by John Green. We featured a reissue of one of these a few years back, so we know just much they sell for when new. That means we also know that this Penguin Donkey II bookcase by Ernest Race could be a bargain.